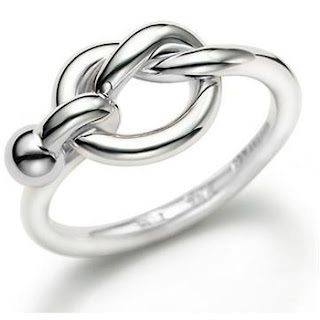 Rhodium Plated Love Knot Ring only $4.99 Shipped! Head over to Shadora to score this pretty rhodium plated love knot ring for only $4.99! This has a list price of $29.99, includes a gift box and ships for FREE! This would make a great V-day gift. NOTE: Feel free to browse around the site. There are tons of other great jewelry deals, including others at $4.99.